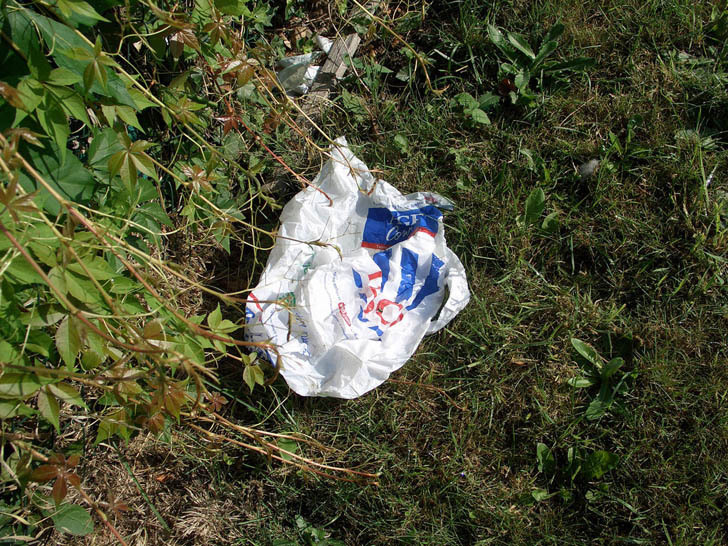 Yesterday, the City of Los Angeles made eco-history, by enacting a citywide ban on plastic bags. The vote, which passed through the L.A. City Council, made Los Angeles the largest city in the U.S. to ban plastic bags. Consumers in the L.A. area will be asked to bring their own bags to local retailers and markets. The new law will require that all LA retailers phase out plastic bags by the end of the year, requesting customers to turn to eco-friendly alternatives instead. Many will offer reusable canvas totes for sale, or encourage customers to take their purchase items in hand. Los Angeles is not the first city to enact the ban (ranking in as the 48th in California), but it is by far the largest and encompasses the most consumers. With a major city like L.A. joining the campaign against plastic bags, environmentalists across the country hope that other major cities follow suit. A nationwide ban would have an incredibly significant impact on the amount of garbage in our landfills, greatly affecting each city who opt to ban. 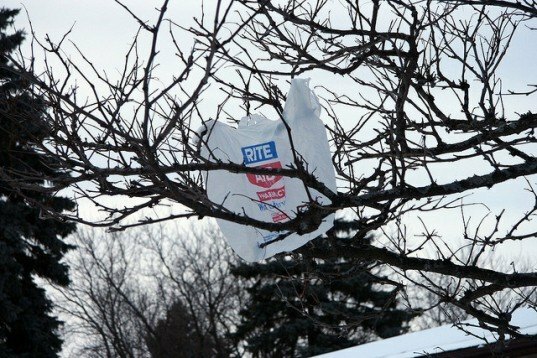 The incredible 13 to 1 vote was passed yesterday and is expected to keep 2.7 billion plastic bags out of landfills annually.